Poetry and Mathematics? Sure! Here are some annotations of recommended articles describing ways to use poetry in the mathematics curriculum. Bintz, W. (2010). Fibbin with Poems across the Curriculum. Reading Teacher, 63(6), 509-513. Retrieved from ERIC database as pdf. Fibbin is a term the author created for poems that use the Fibonacci sequence as a structural guide. The Fibonacci sequence is determined by taking the sum of the two preceding numbers (1, 1, 2, 3, 5, 8, 13, 21, etc.) Poems on various subjects (not just Fibonacci numbers!) were crafted using this as a guide for the number of syllables or the number of whole words per line. Some examples of topics displayed in this article are addition, subtraction, the causes of WWI and geographic locations. It’s an interesting new poetic structure, and a fun way to integrate poetry into other content areas (or vice-versa)! The author points out that integrating content in this way is an instructional time-saver, and I think it would be beneficial for many different students of various strengths and modes of learning. Other mathematical ways of structuring poetry were suggested in this article such as using odd/even number patterns, doubling, square numbers, and Pascal's Triangle, depending on grade-appropriate content. Rule, A., & Kagan, J. (2003). Poetry for teaching elementary mathematics topics. State University of New York at Oswego. Retrieved from ERIC database as pdf. Sixty poems with a focus on certain areas of the elementary math curriculum are included in this article. Rule and Kagan (2003) wrote, “these poems can be used during a mathematics unit for elementary students,” and continued to list possible outcomes for using these poems such as comparing and contrasting poems on the same topic, listing math facts from the poems, and finding inspiration to write “math poetry” of their own. As a teacher, I found it interesting that most of the poems were written by pre-service teachers, which also might inspire us to write our own poems! Whitin, D., & Piwko, M. (2008). Mathematics and poetry: The right connection. Young Children, 63(2), 34-39. Retrieved from ERIC database as pdf. This article describes a second and third-grade classroom’s experiences with writing geometrical shape poems. The poems were modeled after a poem from The Important Book by Margaret Wise Brown. “Michelle extended the hands-on experiences by inviting the children to express their mathematical knowledge through writing. Composing their own texts would give children a meaningful context for reflecting on and consolidating their knowledge about mathematics,” (Whitin, p. 34). Students made a metaphor or comparison for their geometric shape to an object with that shape, such as a sphere and the earth, or a semi-circle and half of a pizza. They made drawings as a background for the poems. I think this type of activity helps students relate the mathematics concepts to what they know and can use. Wysocki, B. (2007). What rhymes with math? School Library Journal, 53(4), 56-57. Retrieved from Education Research Complete database as pdf. This brief article has several annotations itself for trade books filled with children’s poetry. There are sections for poetry to use in English class, math, and science. 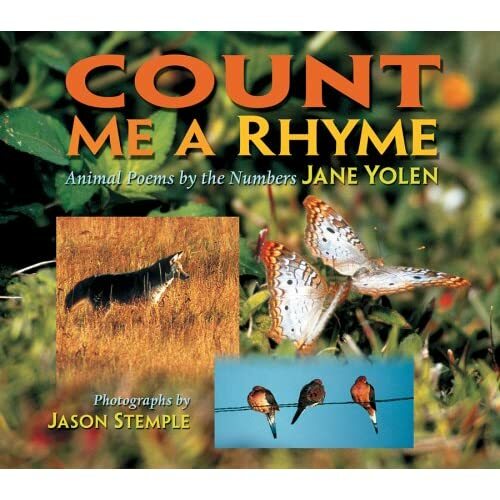 One of my favorites is the book, Count Me a Rhyme: Animal Poems by the Number, by Jane Yolen. It could be used for all three curricular areas, and has nice colorful photographs to accompany the poems. 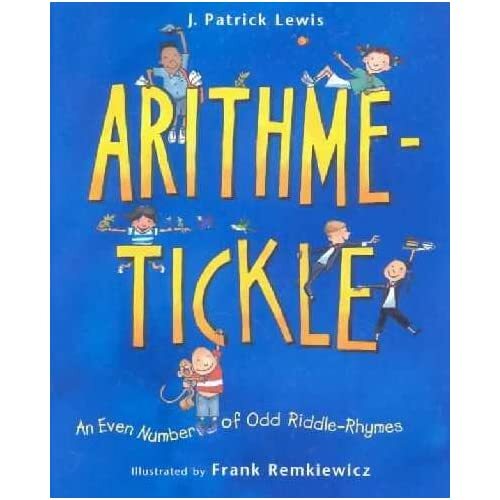 Another good suggestion is Arithme-tickle: An Even Number of Odd Riddle Rhymes, by J. Patrick Lewis, because as the article proposes, “Word problems are much more appealing when they rhyme.” The solutions to the riddles require a mirror to read them! This blog post has almost 400 comments, most of which are Fibonacci Poems in response to a few poems in the original post. This blog, or a similar activity would be motivating and fun in the classroom learning and writing Fibonacci poetry. The NY Times wrote this article about this blog post. In general, the blog is a great resource for poetry! 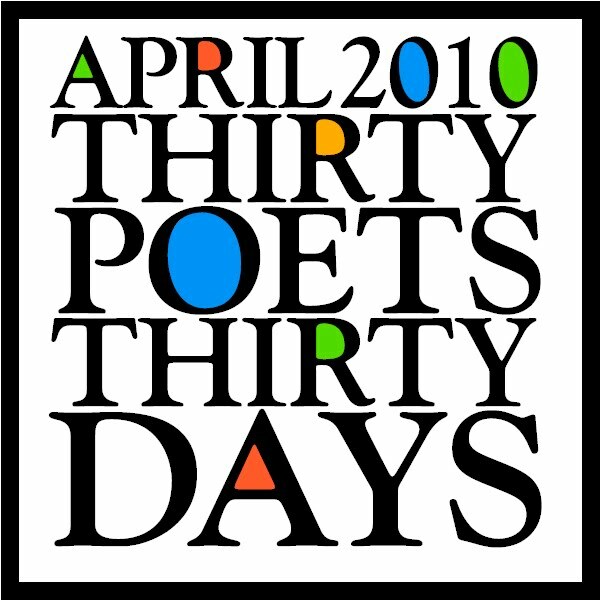 For example, April celebrated Thirty Poets for Thirty Days. For even younger students, this would be a good math-related activity for learning calendar skills and counting off the number of days on a personal poetry calendar. This interactive site allows you to learn about and create diamante poems (in the shape of a diamond). To extend the math connection, students could create other types of poems in other shapes (like concrete poems). It would be great to use with an interactive whiteboard or at individual computer stations.